Sometimes, you just need to take a deep breath and relax. 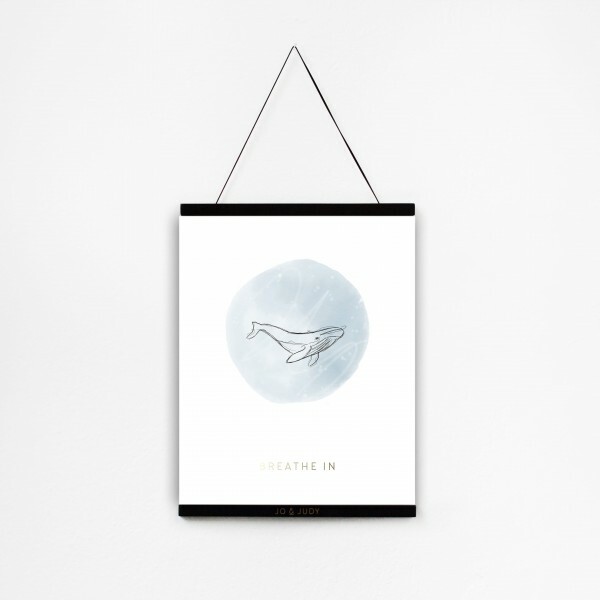 The 30 x 40 cm poster with a whale image brings brings calmness and a gorgeous design to your walls. You can also find the matching "Breathe Out" poster as a perfect addition to this poster here.